Meet the cuddliest, cutest, most determined little calf in the world. Created out of pure passion for artisanal coffee and palatable food, 95 Degrés Art Ca.. 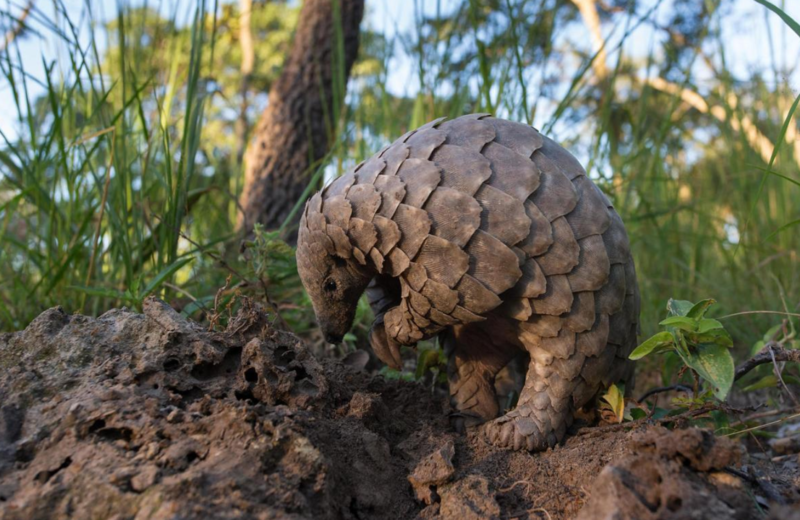 The pangolin is a charismatic creature unlike any other on Earth — unfortunately, it's also highly trafficked for its scales. A photo-worthy cafe with retro-vintage interior and a hint of nostalgia, 5.1 Cafe Gal..
A photo-worthy cafe with retro-vintage interior and a hint of nostalgia, 5.1 Cafe Gallery at Sri Petaling offers creative food and aromatic coffee. Enjoy up to 30% off. Feast yourself and your camera! Happy 11th birthday to our big bro, PetFinder.my! Over 40,000 animals have been adopted, and more exciting AI solutions coming soon to improve animal welfare! Self-Care Retreat: "Our Wellness and Liberation (OWL) Retreat" is being hosted for FREE at the Metta #Meditation Center in #Janesville, MN this June. It's presented by Boundless Love Project. Space is limited. All applications must be received by April 30. Details: boundlessloveproject.org/owlretre..
#tbt to the recent fantastic news out of Mexico, where thanks to Animal Equality's ca.. There's just ONE MONTH left to stop nationwide high-speed pig slaughter! Call the USD..
Join the Fun: Take the VegWeek VegPledge! Thank you, Lady Freethinker for sponsoring VegWeek 2019 and for all you do to promote a vegan world! Have you taken the VegWeek.com VegPledge yet? Is your bacon worth a lifetime of suffering for her? Try plant-based alternatives ins..